This Post has already been read 333 times. 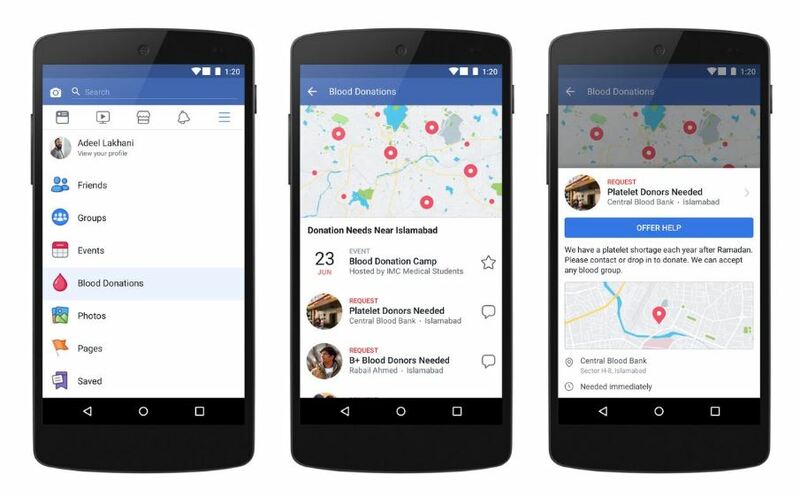 In support of World Blood Donor Day that was celebrated on June 14, we are launching Blood Donations on Facebook, a new center where people in Pakistan, Bangladesh, Brazil, and India can find opportunities to donate nearby. We are also running a campaign in these countries to raise awareness of blood shortage and the importance and impact of donating.